YTO Express Group Co. Ltd. is set to spend 12.2 billion yuan ($1.79 billion) to build an aviation logistics hub in East China’s Zhejiang province, as the courier gears up to compete with rivals, including SF Express, amid a booming e-commerce trade. The facilities will encompass an area of over 1 million square meters (247 acres) within Jiaxing Airport, the Shanghai-based courier said in a statement (link in Chinese) on Monday. 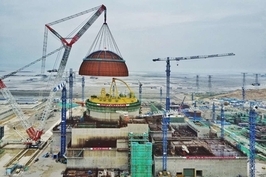 An initial investment of 7.3 billion yuan will be spent on building the hub, on which construction is set to begin this year and for which plans call for completion by 2021. 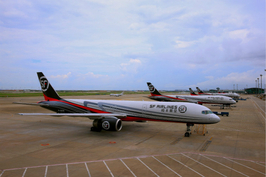 The remainder of the 12.2 billion yuan will go to expand other businesses, including cargo jets. The hub will act as a cargo center for YTO both nationally and globally. Part of the capital will be used to expand the company’s cargo-plane fleet to 50 by 2030, up from the current 10. By 2030, the facilities are expected to have an annual freight capacity of 1.1 million tons, and to more than double to 2.4 million tons by 2050. Flights from Jiaxing Airport, on China’s city cluster on the Yangtze River Delta, can reach all of China’s main urban centers — including the Pearl River Delta in the southern Guangdong province — within three hours, YTO Vice President Su Xiufeng said. The move comes as the country’s couriers race to expand their logistics networks to meet surging demand on the back of thriving e-commerce activities. YTO Express currently rents cargo capacity from airline companies to provide courier services for more than 1,000 routes. 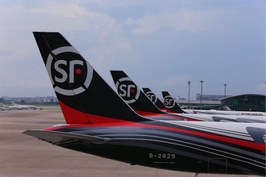 The company is playing catch-up to larger rival SF Express Co. Ltd., which operated a fleet of 40 cargo jets as at the end of last year. 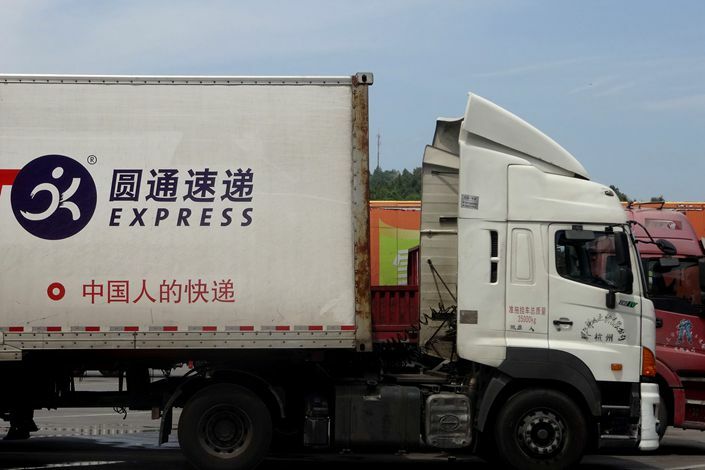 SF Express is building a $5.9 billion logistics hub in Central China’s Hubei province. The aviation center will be in the city of Ezhou, 98 kilometers (61 miles) from the provincial capital of Wuhan. The project got approval from authorities early this year.